Drag and street racing YouTube channel 1320video has uploaded a video of a Superformance replica GT40 being raced at a half mile drag strip event, where it faced a Volkswagen Golf R, a Dodge Charger Hellcat, a Ford Mustang, and even a Kawasaki Ninja ZX-14, beating all but the bike by a country mile, and with only 450 naturally-aspirated horsepower available. What makes a car with two-thirds the power able to spank a Dodge Charger Hellcat like this? Two factors: lightness and aerodynamics. A GT40 weighs just under 2,700 pounds, whereas a Dodge Charger Hellcat comes in at 4,575 pounds. Thus, the GT40 has one horsepower for approximately six pounds of weight, whereas the Hellcat comes in at more than six and a half pounds per horse. The Charger's drag coefficient is 0.35, while the GT40's is 0.39, which is worse, but some of the GT40's advantage comes from its weight distribution. This setup allowed it to use full power much earlier in the run than the Hellcat, which likely had to wait until third gear or higher before the driver's foot could be planted on the floor. The moral of the story? Don't assume that a race car is slow just because it's old. Chances are any car that has won Le Mans is more than fast enough to thrill in any era of history. Even if it is a replica. Horsepower to weight ratio is why some motorcycles are so freaking eye bleeding fast. I had one, a V65 Sabre. 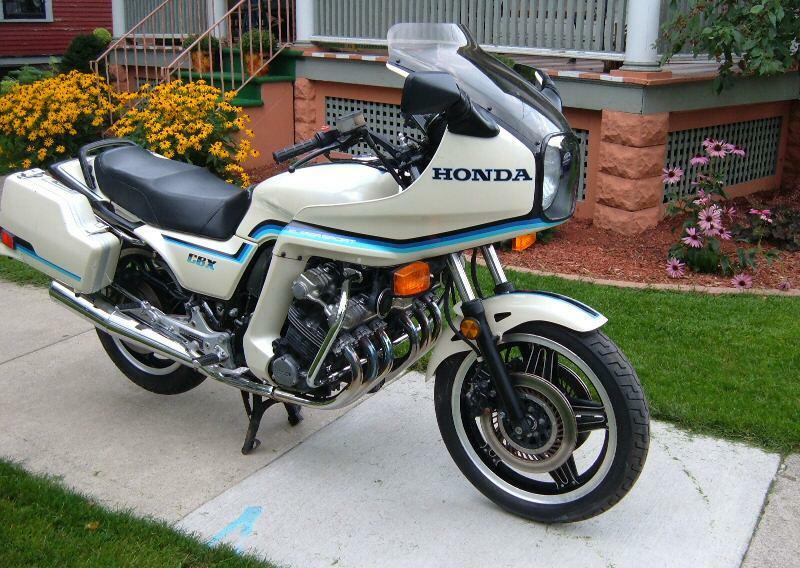 The six cylinder Honda CBX was another. The Challenger is a pig. Regardless, A/S and A/SS are still the exclusive territory of Hemi Mopars! I seem to do alright in my built Challenger......and the Mean Green Machine is not a Hellcat. Oh and BTW......... the video was of a hellcat CHARGER not a CHALLENGER.